Our stay at NesAmmim, May31-JUN01 ... We really enjoyed staying at Nes Ammim Guesthouse. Nice loacation, quite and valuable! Will recommend it to our friends. All our groups are welcomed in the Lobby Bar with complimentary coffee and home- made herb tea from our Gardens. Immediately you feel at home, to relax in the lobby or there is the possibility to meet together in the church of the village, or in the Synagogue of the Guest house. 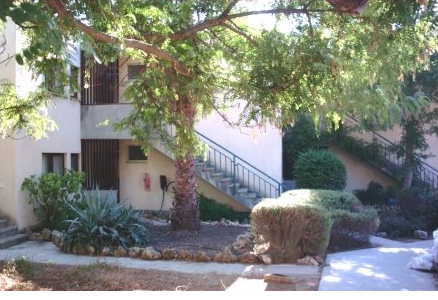 The Guest house offers you a rich Israeli breakfast and hot home style cooked dinners. A guided lecture and tour explaining the history and ideology of the village, and a visit in our museum is included in the stay, you only have to reserve before arrival. 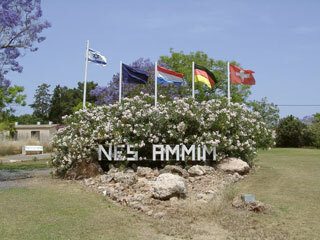 Nes Ammim is a Christian ecumenical village situated in the western Galilee which offers a unique resident-study program of Judaism and Jewish-Christian relations. 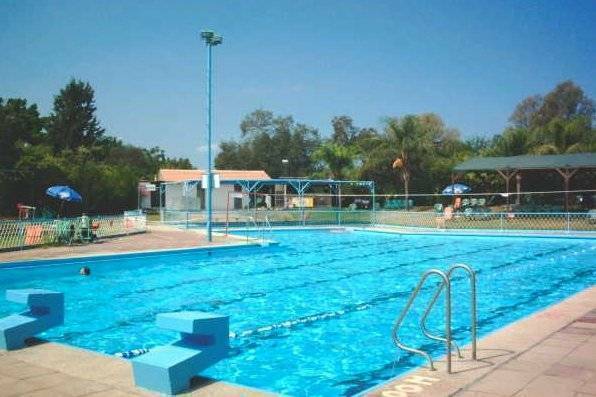 Nes Ammim is a small village located in the Western Galilee, not far from the ancient port city of Akko. Dutch, German and Swiss Christians who wished to show solidarity with the Jewish People, founded it in the early 1960s. They hoped to contribute economically to the Jewish state, while fostering mutual respect and understanding. The name "Nes Ammim" was taken from Isaiah 11:10, and means a 'banner of the peoples'. The idea of Nes Ammim was to renew and deepen the relationship with the Jewish people and to remind Christians that the Jewish interpretation of the Scriptures is as valid as their own. Nes Ammim is a microcosm of cross-cultural learning, a visitor can experience life in Israel, while witnessing first-hand the development of coexistence and co-operation." 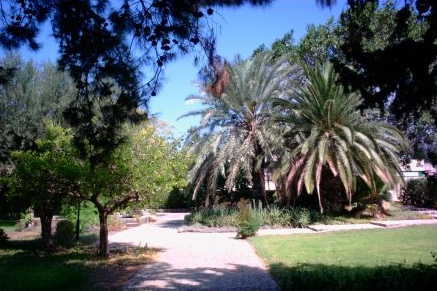 Nes Ammim's strictly kosher guest house attracts both local tourists and Christian tourists from all over the world. Seminars on Christian-Jewish relations and on early Christianity in the Galilee are run regularly. For those who are interested to experience Nes Ammim for a longer time, there is an option to spend a year or more in the village as full members of the community, while working in the village as well as participating in the study courses that are offered. 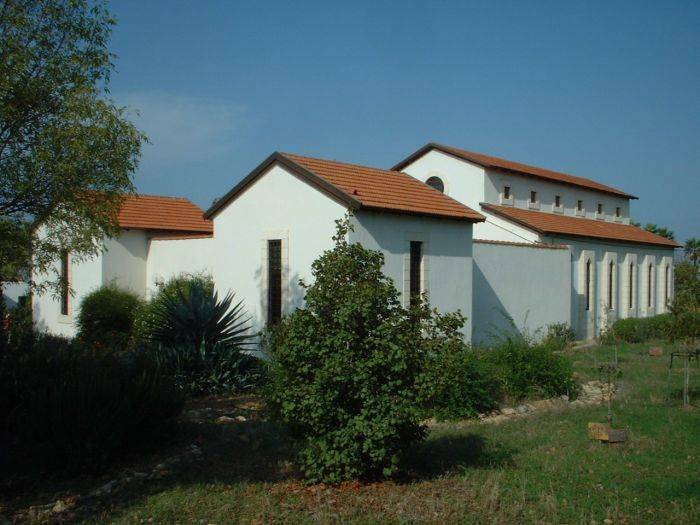 Nes Ammim has long-and short-term residents ranging from 19 - 80 years of age. Young children receive excellent day care in the village, and when they reach school age, they attend a primary school in nearby Moshav Regba, and secondary school in Kibbutz Kabri. Nes Ammim will always be the special relationship between Christianity and its older brother Judaism and perhaps also help to facilitate contacts between different communities in Israel. Nes Ammim already holds Jewish-Arab summer camps and seminars and hope that it may serve as a model of good-neighbourly relations." When guests visit Nes Ammim we offer the possibility of a lecture about the village. During the lecture we explain about the history of Nes Ammim, its ideology and Nes Ammim at present. The lecture can be combined with a tour through the village. This includes a visit to the so-called museum bus. In this museum an exhibition is displayed concerning the history of Nes Ammim, including pictures, objects and the bus, which accommodated the first pioneers of Nes Ammim. Furthermore the tour involves a visit to the House of Prayer and Study and the Childrens Forest. Additionally we provide information material concerning the idea of Nes Ammim and the exhibition On The Way- To a new relationship between Christians and Jews. It presents the new attitude in the fields of Christian theological doctrine, liturgy and education towards Judaism in Europe after the Second World War. 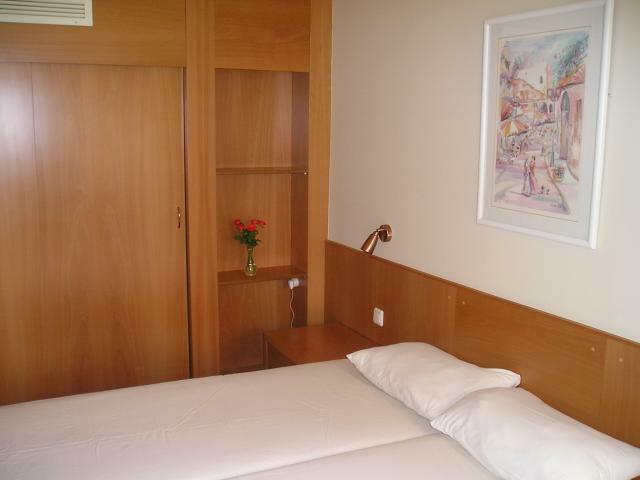 Nes Ammim Guesthouse is offering 48 room with the facility of double and trible rooms. Else Nes Ammim Guesthouse is offering 8 Apartments with 2 sleepingrooms, a kitchenet, a bathroom, a livingroom a garden or balkonie. So the apartment offers possibility for 6 people. We also rent 3 houses with 3 sleeping rooms, a kitchenet, a bathroom, a seperate toilette and a livingroom. So the house offers possibility for 8 people. Our cancellation policy is to charge half the amount of the first night, if the cancellation occurs within 1 week of the arrival date. If the reservation is cancelled on the day of arrival we will charge the credit card for the whole first night's charge. Nes ammim is 7 minutes by car to both directions, Acco and Nahariya, and from Tiberius about 1 Hour. With the car you drive in direction of Naharija on road 4 and then follow the signs. Nes Ammim is reachable from Acco and Naharija with a taxi. To Acco and Naharija you can get with the train.